Police have been unable to determine when or where the photos were taken. Do you recognize anyone in the wedding party? Chatham-Kent police's street crimes unit turned up something other than contraband. 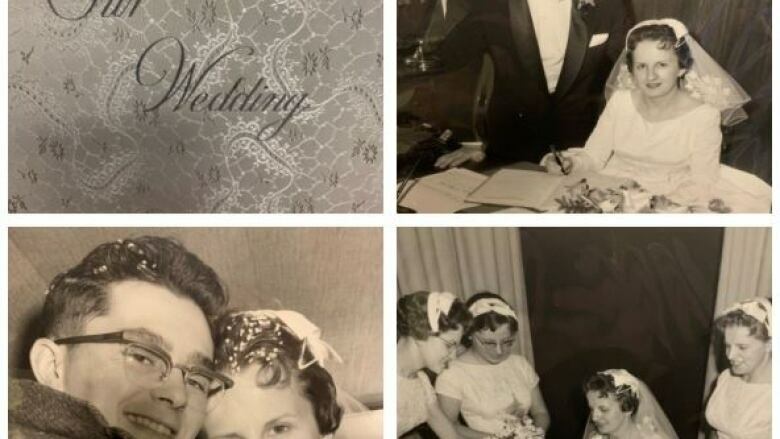 They recovered a wedding album and are looking for its owner. Chatham-Kent police are asking the public for help — if you recognize anyone in the wedding party or have information about who the photos belong to, contact police.